There is nothing worse than the horrifying looks of yellow teeth. While this happens for many reasons ranging from too much caffeine and tea to taking a ton of antibiotics to your diet it can often be treated. However the cost for the treatment can be quiet costly and cost hundreds of dollars. Often times many dental plans won’t even cover this as it’s considered cosmetic and that leaves you with a huge bill. Why pay all that money when you have a host of ingredients that are right in your kitchen or can be purchased at your local grocery store for just a few dollars. 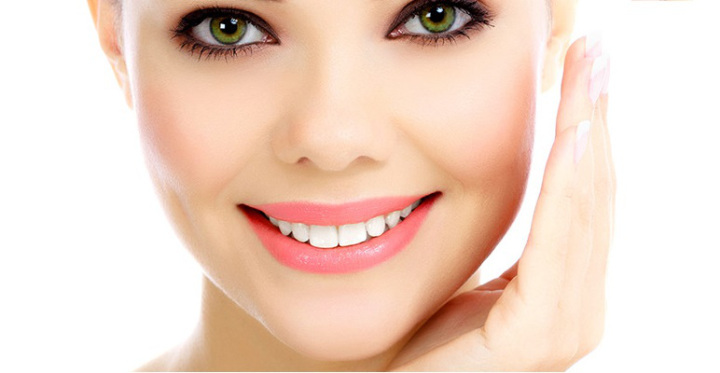 Today we are going to show you the top ten home remedies for whitening your teeth. Baking soda is one of the best ways to whiten your teeth when used carefully. Please keep in mind these suggestions should be used in moderation. Excessive use of baking soda can erode your teeth’s natural enamel which can leave you prone to other issues. Here are some simple easy ways to use baking soda to whiten your teeth. Try mixing a quarter teaspoon of baking soda with a little bit of toothpaste. Brush your teeth with the gritty mix and do this at least twice a week. Instead of warm water you can make the mixture with hydrogen peroxide, lemon juice, or even white vinegar. The picture below has some suggestions you can try that we will also mention in this post. Orange peels are very effective at removing those dreaded yellow colors from your once pearly white teeth. You can instantly restore your teeth’s gorgeous looks by rubbing a fresh orange peel every night before going to sleep. The vitamin C and calcium will go to work right away and fight the chemicals that cause yellow discoloration. Try doing this for a few weeks and notice how much better your teeth look. Another big supplier of vitamin C strawberries also will help your yellow teeth vanish if done properly. Try this concoction to get those pearly whites back. In your blender grind a few strawberries to make into a thick paste. Gently rub the paste onto your teeth. If you do this every day twice a day you will notice in just a few short weeks that your yellow teeth are gone. Just like magic. How is it that for money saving. It is much cheaper to buy a box of strawberries for a few dollars then spend hundreds on expensive whitening treatments. Try the other method below in the picture for more positive results. Hydrogen Peroxide contains a mild bleaching ingredient which has the same results as those expensive whitening treatments. However pay extra attention when using Hydrogen Peroxide as overuse can irritate your gums and make your teeth extra sensitive. Try this method to make a hydrogen peroxide paste. Mix a paste of baking soda with some Hydrogen Peroxide. Then gently brush your teeth with it. Later on do a regular brushing of your teeth with your favorite regular toothpaste. One of the best ways you can rid your teeth of yellow discoloration is using lemon peels. In fact it is suggested that gargling with lemon juice and scrubbing your teeth with a lemon peel is one of the most efficient ways to remove yellow marks on your teeth. Salt has been used for hundreds of years and has been proven to be effective with removing yellow plaque marks from teeth. Simply mix regular table salt with some baking soda and very gently rub it on your teeth. Pay extra attention with salt as it can do some damage to your gums and teeth enamel if you brush harshly. Not only is Holy Basil very good at removing yellow plaque marks from your teeth but it also helps prevent advanced periodontal diseases such as pyorrhea. Leave a few holy basil leaves in the sun for several hours. 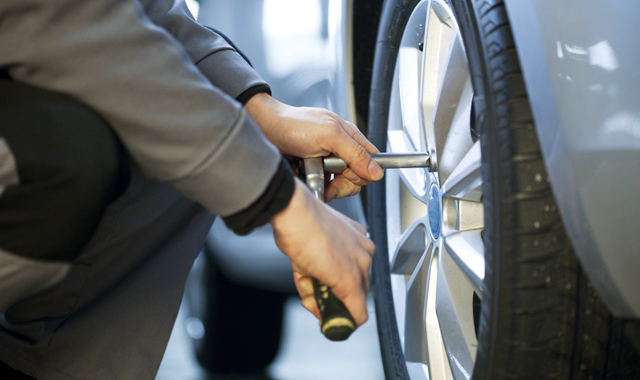 Go out and check them periodically when they are dry this is when they are ready to be used. You then want to take the dried Holy Basil leaves and grind them in your blender until they are in powder form. Mix the Holy Basil powder with your regular toothpaste and start brushing away. Apples are very powerful fruits and benefit our bodies in many ways. But did you know just chewing a crunchy apple once or twice a day is just as potent as brushing your teeth. The acidic juices from apples works diligently to remove yellow stain marks from your teeth. Still brush your teeth but try doing this with eating one or two apples a day and see how gorgeous those teeth will look. Another well-known teeth brightener Charcoal has potent crystal chemicals that does a great job at whitening teeth. 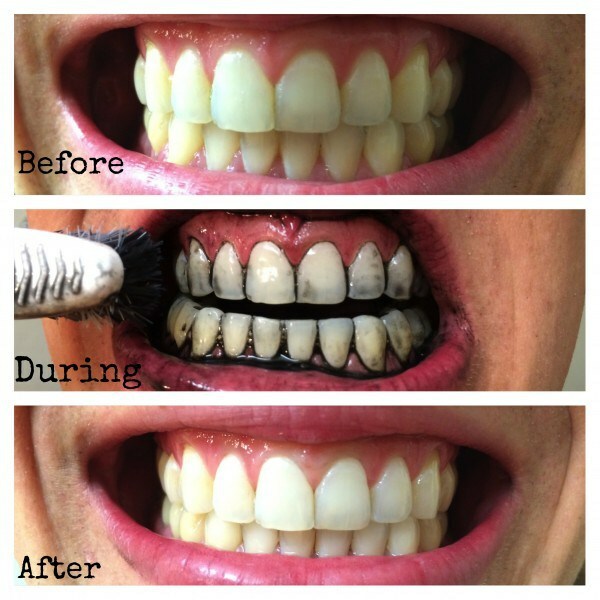 Just mix a little bit of charcoal powder with your regular toothpaste and gently brush. Try doing this twice a day. If you don’t have Charcoal you can also use burnt bread and rosemary as substitutes. Margosa or neem leaves are both effective against yellow teeth. In addition to these excellent features margosa due to its tough antiseptic properties is very effective in fighting other dental health issues such as bad breath and cavities. You can use margosa twigs instead of your regular tooth brush and start putting those powerful properties to work right away. In addition to this you can also chew margosa branches to help fight yellow discoloration and prevent other dental health issues.